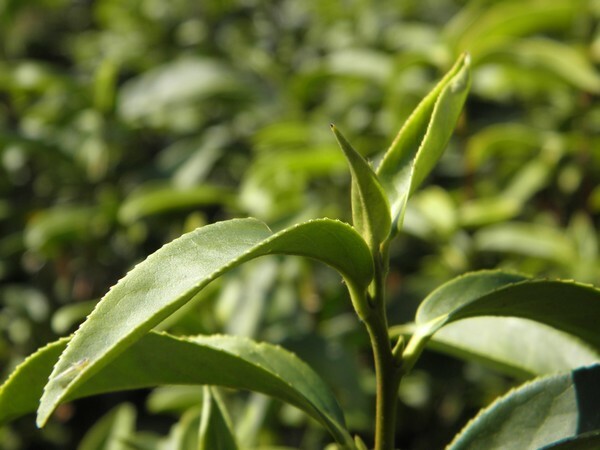 Camellia sinensis leaves (real tea leaves) are rich in antioxidants. Flavonoids are composed of a variety of health-promoting compounds and might have antioxidative, antimicrobial, and possibly anticarcinogenic, and cardioprotective effects . The most important dietary sources for flavonoids include fruits, vegetables, tea, soybeans, etc. Per-capita consumption of flavonoids is about 132 mg per day in the United States , and 182 mg in the United Kingdom . Researchers at the Agricultural Research Service note that on a per-serving basis, tea is one of the richest sources of flavonoids in the American diet . Tea is rich in flavonoids, which account for 30% of the dry weight of fresh tea leaves . Flavan-3-ols comprise an important subclass of tea flavonoids and are the source of catechins. Catechins are well-known powerful antioxidants. Since 2007, the U.S. Department of Agriculture (USDA) has provided a comprehensive database of flavonoid content levels for selected foods, including brewed black, green, and oolong teas. Based on this USDA database, release 2.1, 2007, we have summarized the data about brewed teas and provide general information in the table below for your reference. In the database, all brewed tea infusion values were standardized to 1% infusion. That is, 1 g of tea leaves steeped in 100 ml of water. The values of flavonoid compounds for tea are given as mg/100 ml of tea consumed. Compared to a US per capital daily flavonoid consumption of 132mg, a cup of 100ml (3.38oz) brewed green tea contains 133mg flavonoids; black tea (115mg) and oolong tea (50mg) also provide fair quantities of flavonoids. For antioxidants, green tea (122.5mg), decaffeinated green tea (55.8mg), and oolong tea (49.5mg) are high in catechins. Therefore, drinking three to four cups of brewed tea each day can offer our bodies desirable and necessary quantities of flavonoids and antioxidants. It is interesting to note that decaffeinated tea decreases its flavonoid and catechin quantities.